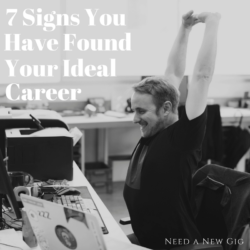 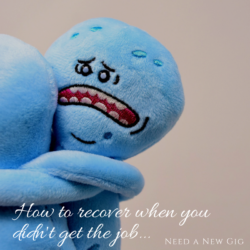 new job Archives - Need a New Gig? 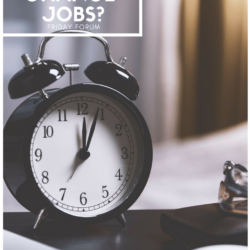 Friday Forum – How Often Should I Change Jobs? 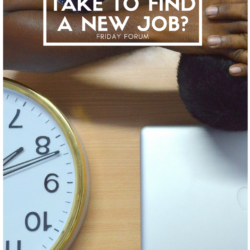 Friday Forum – How Long Should It Take To Find A New Job? 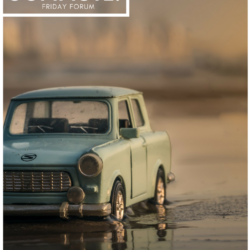 Friday Forum – Pros of a Long Commute? 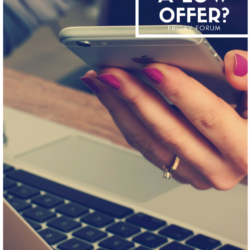 Friday Forum – How To Handle a Low Offer? 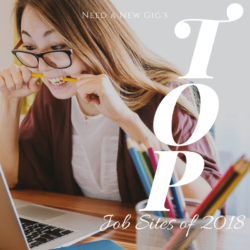 Top Job Sites of 2018! 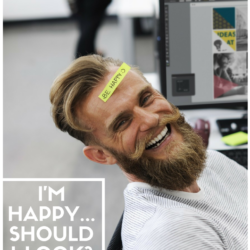 Friday Forum – I’m Happy… Should I Look? 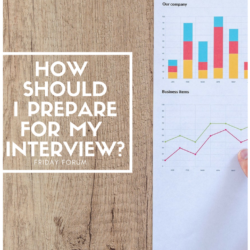 Friday Forum – How Should I Prepare For My Interview? 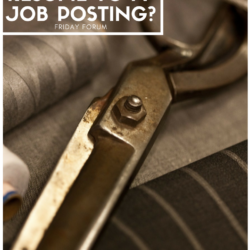 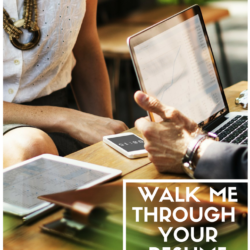 Friday Forum – How to Tailor a Resume to a Job Posting? 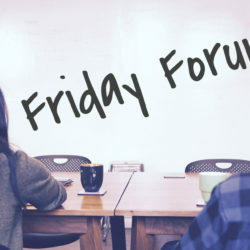 Friday Forum – Pros and Cons of a Small Company? 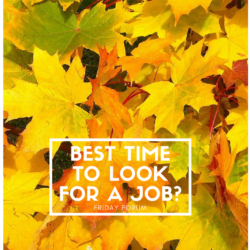 Friday Forum – Best Time to Look For a Job? 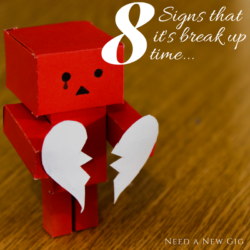 Friday Forum – How Do I Give My Notice? 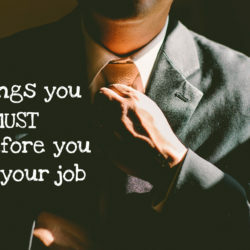 Friday Forum – Should I Quit?